Some helpful Apps and Accessories for Traveling With Kids! 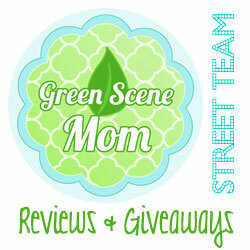 You are here: Home / Featured Products of the Week / Some helpful Apps and Accessories for Traveling With Kids! Traveling with kids can be fun yet challenging. For this upcoming holiday weekend, we have compiled a list of apps and accessories that are helpful for parents and entertaining for kids. 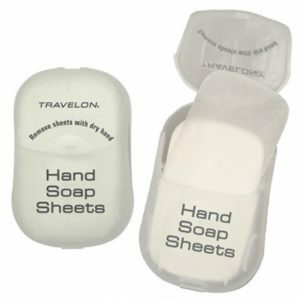 I received samples of the TravelOn Hand Soap Sheets and I highly recommend! These are super easy to use and so small and compact that I love to keep them in my purse for on-the-go! Self Disclosure: I received free samples of the TravelOn Hand Soap Sheets to facilitate this post. No other compensation was received. 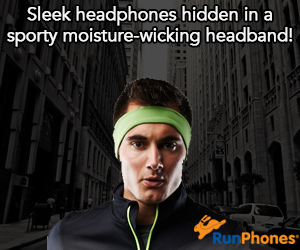 Photo was also provided.